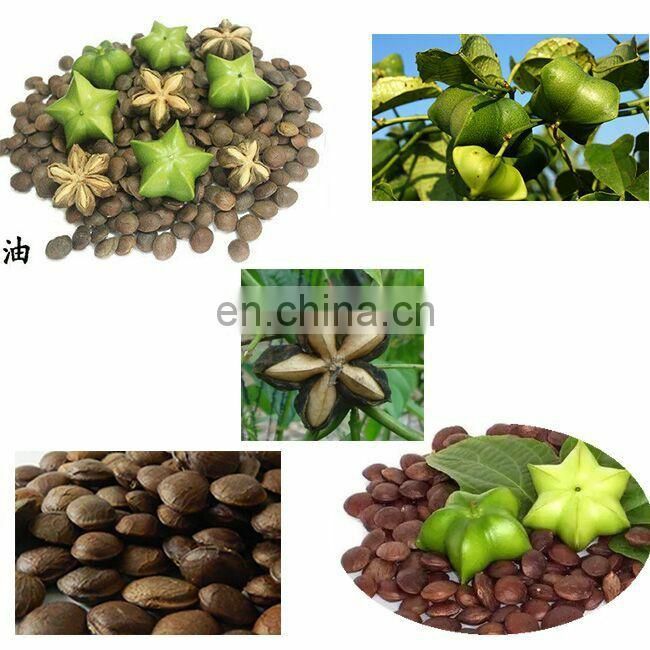 Sacha inchi is an oily nut with very high nutritional value. 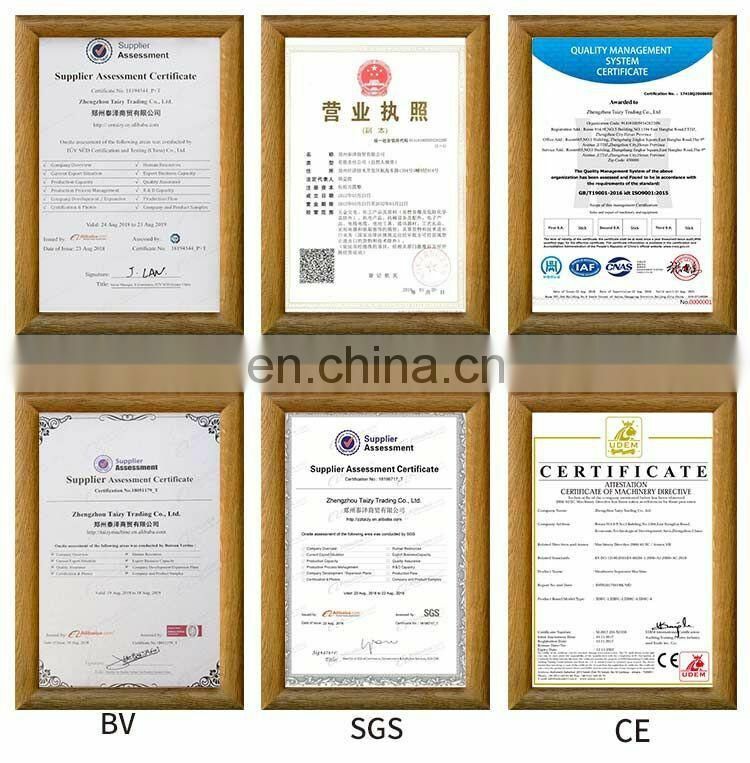 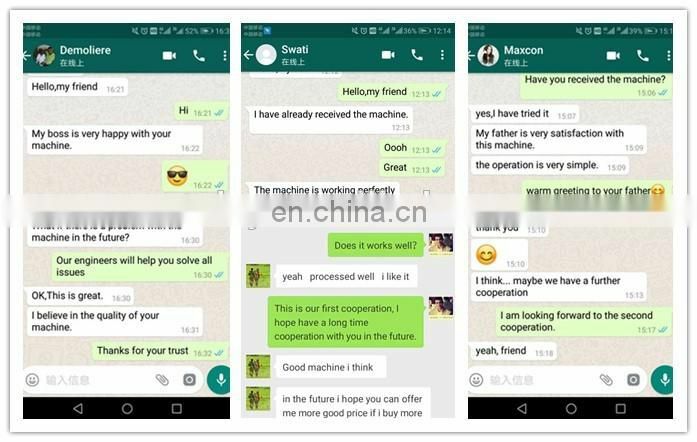 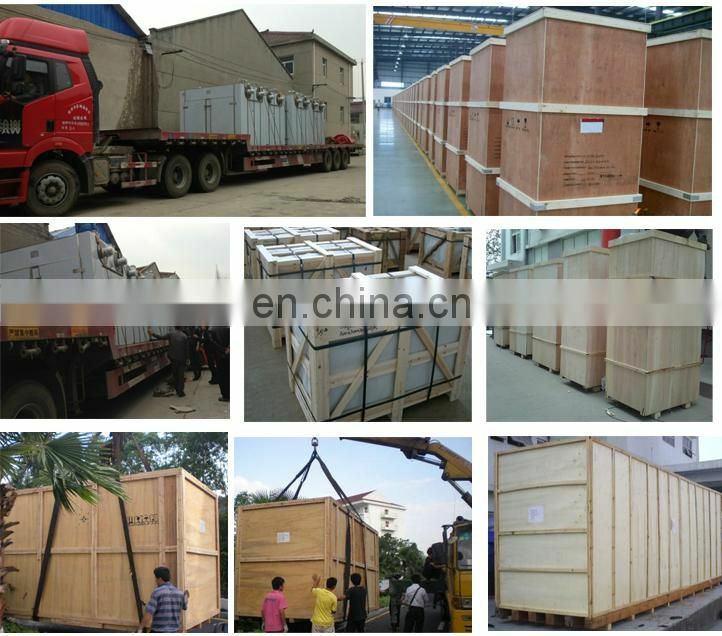 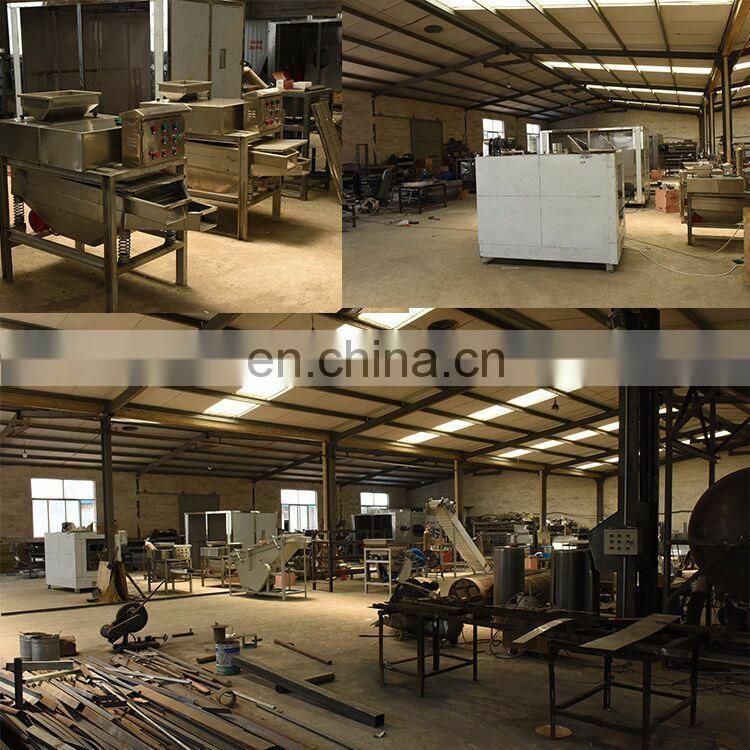 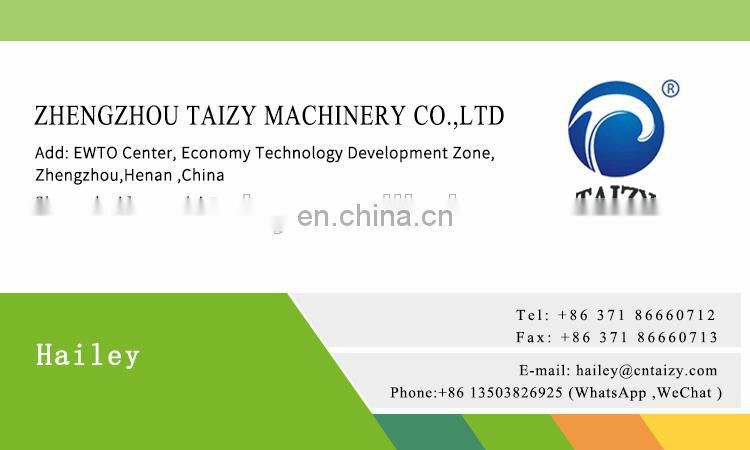 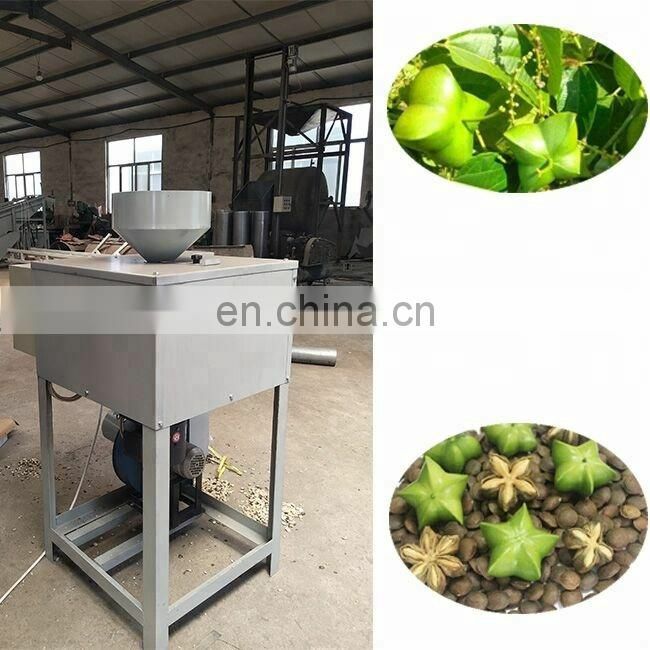 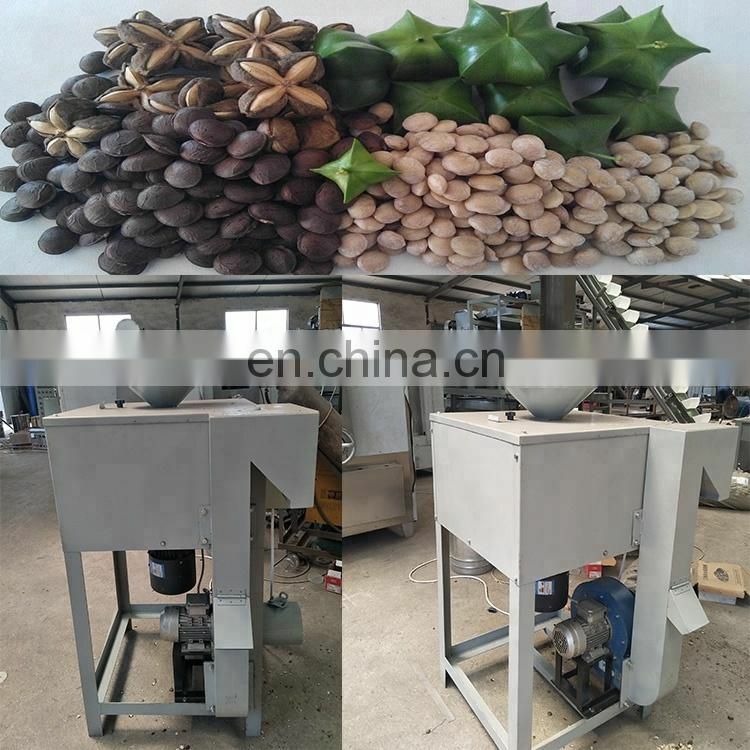 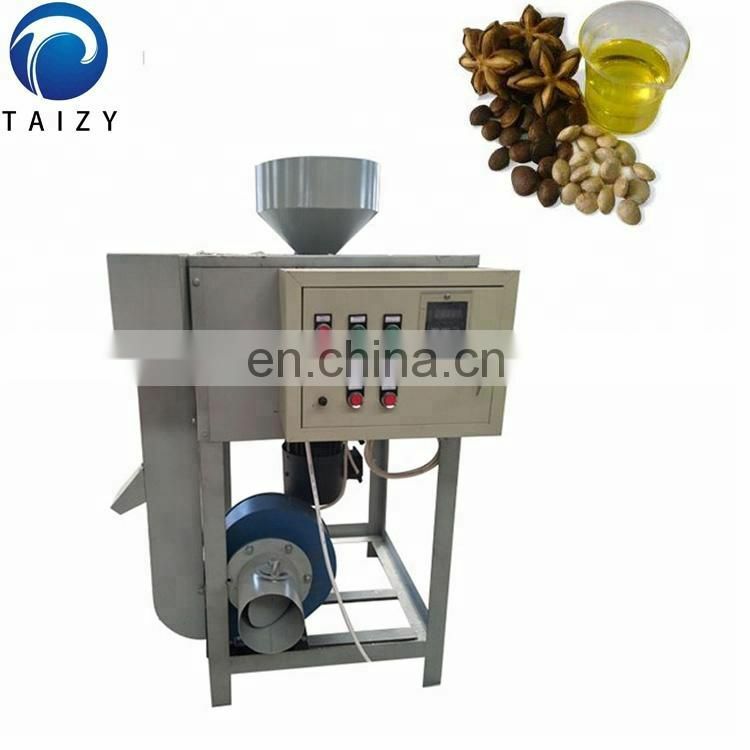 After peeling off the shell with our machine, the nuts can be pressed and the ink is very precious. 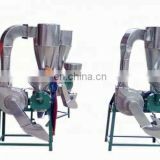 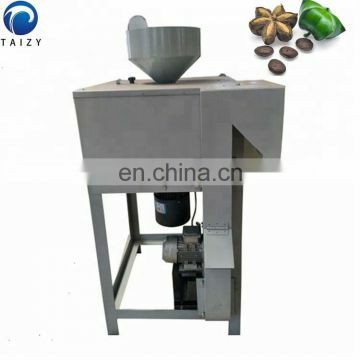 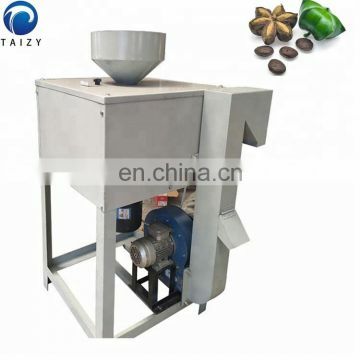 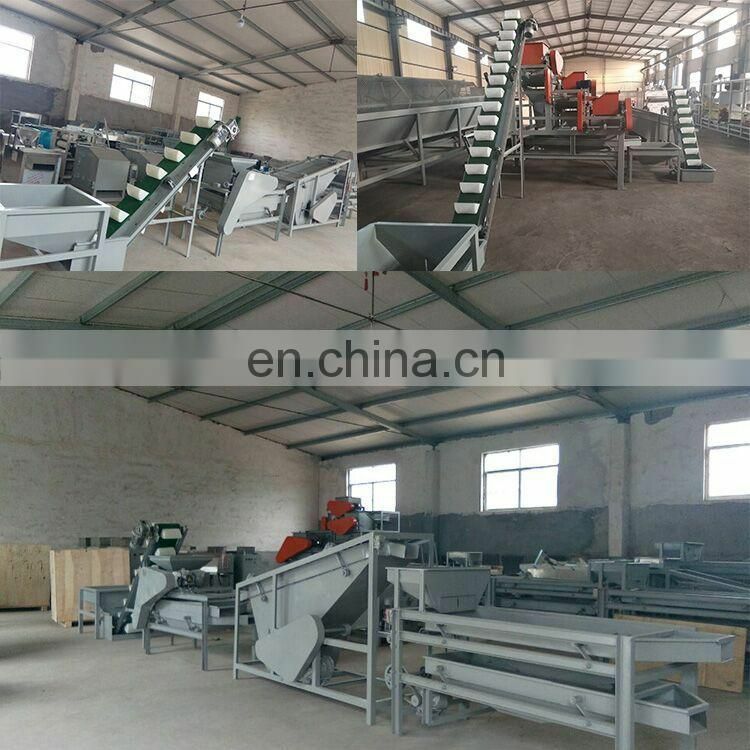 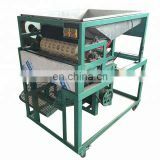 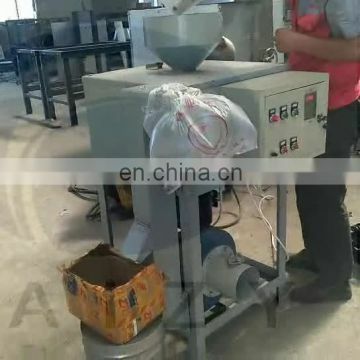 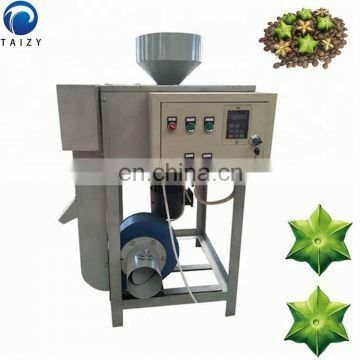 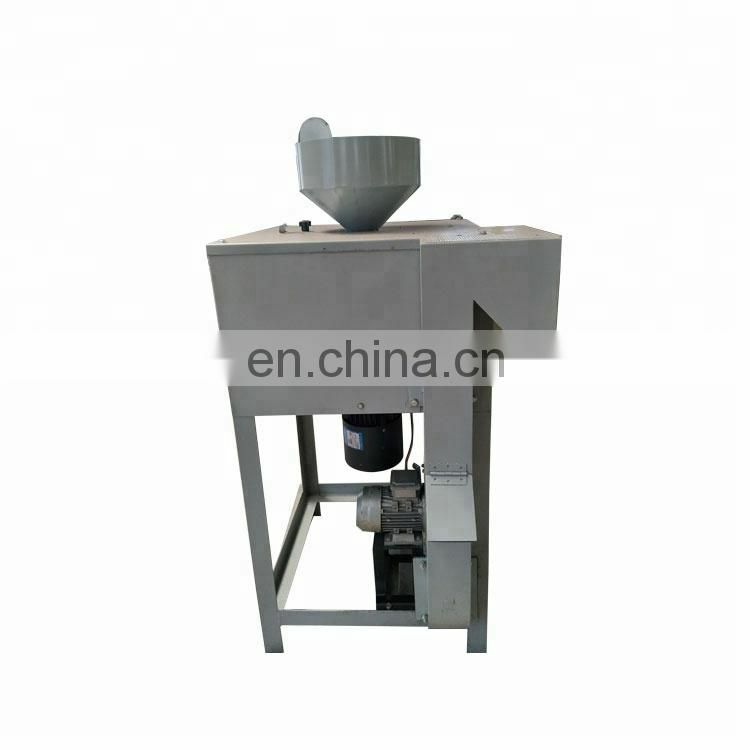 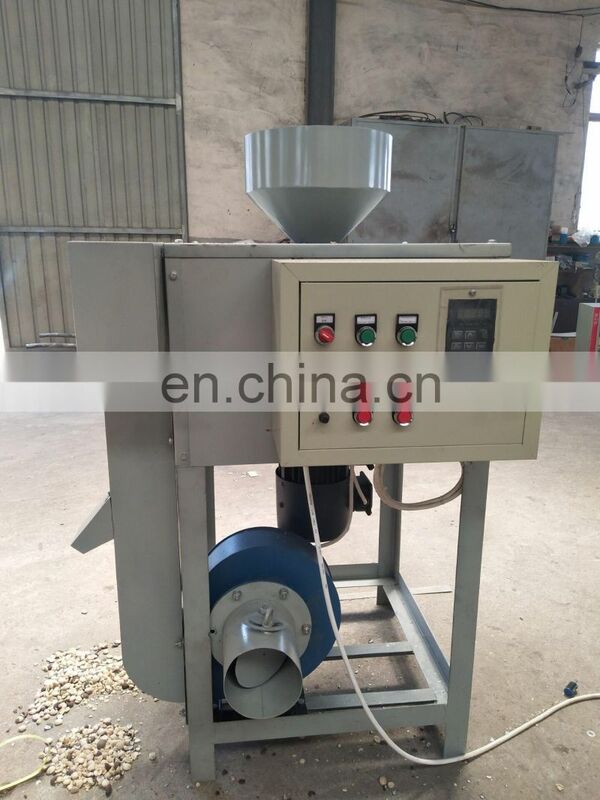 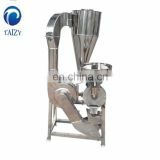 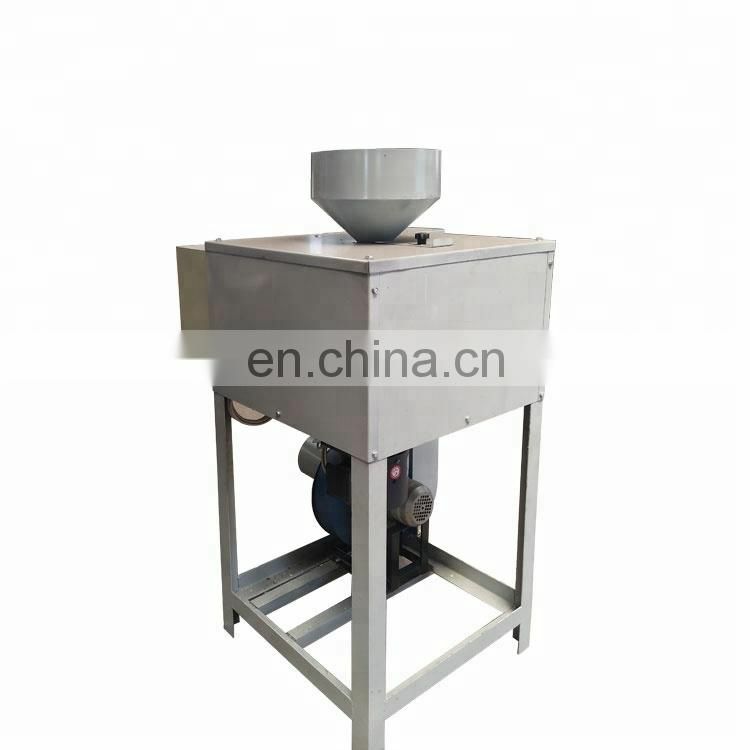 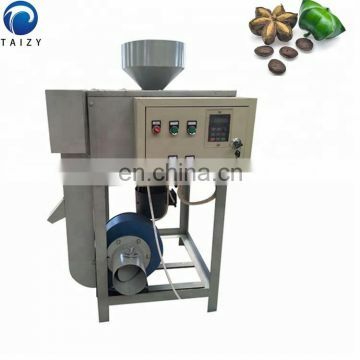 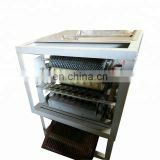 The feeding speed of the sheller can be adjusted, and the nuts and shells are separated from different discharge ports.